Which form of pest control do you most dread needing for your Weybridge home or business? It is an interesting fact that the pest most feared by people in the UK is the spider, according to a 2011 survey conducted by HomeServe. And yet in the UK spiders are generally harmless. If you find a spider in your Weybridge home we recommend you undertake your own pest control with a glass and a piece of paper! There is only one species of spider in the UK that can bite humans with venom, and this is the timid False Widow spider that would only bite as a last resort of defence. Its bite is mild and causes as much damage as a wasp sting. These spiders have been spotted in Weybridge but only in outdoor spaces and outbuildings. They are nocturnal and if found, should just be left alone. Other feared UK pests that have more of a justified reputation include hornets, rats, wasps, cockroaches and mosquitoes. These insects and rodents can cause damage and endanger the health of your Weybridge household so if you spot these invaders contact professional pest control immediately. At Pest-Tec Environmental we fear no pest. 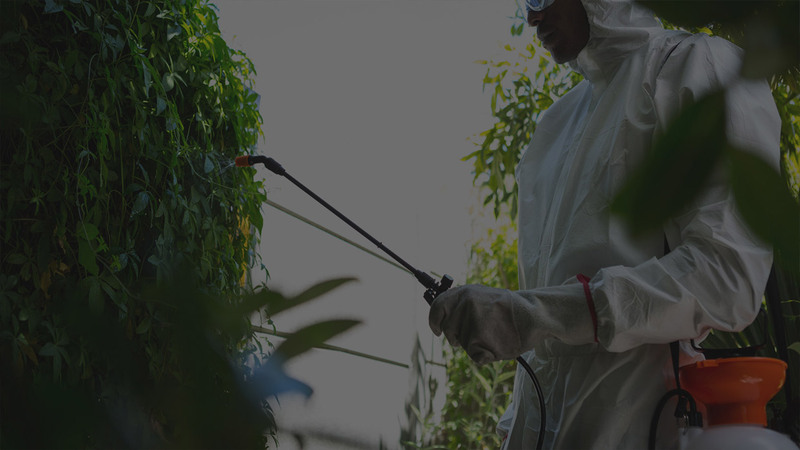 We will provide fearless, professional pest control to ensure that your Weybridge property is safe and sound for you and your family.